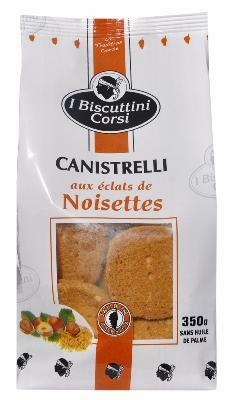 With its extensive experience, recognized expertise and its modern and high-performance production system, the Biscuiterie d’Afa brand has become the leader in its sector. 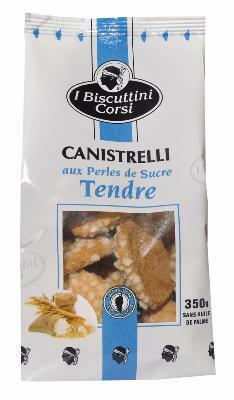 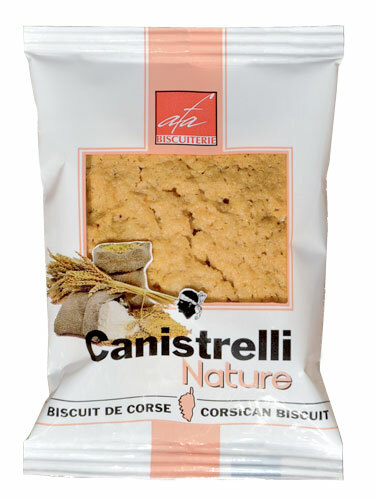 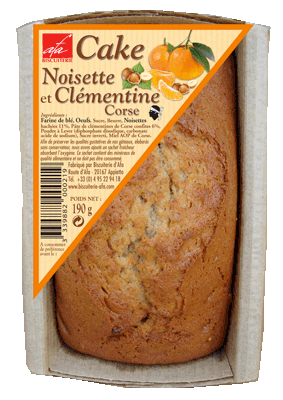 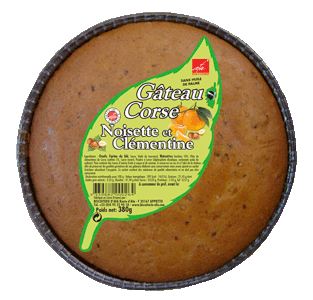 Its large range of Canistrelli biscuits and Corsican cakes conjure up the tastes of yesterday, and blend them with the flavors of today. 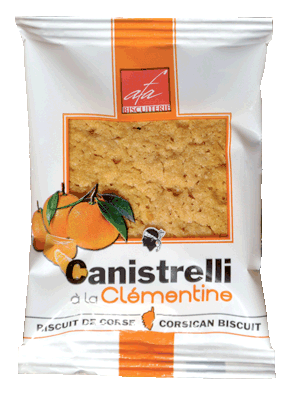 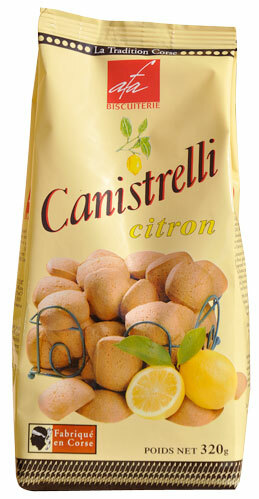 Biscuiterie d’Afa ‘s confectionery is a true delight for gourmets everywhere. 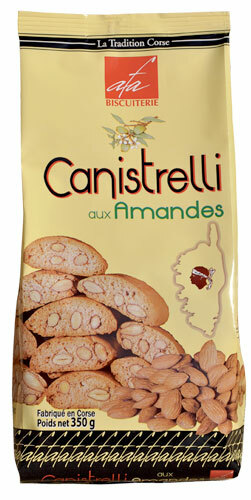 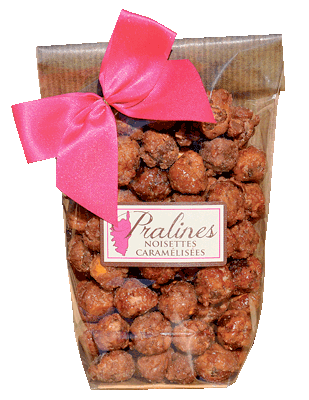 Sweetened Almonds, Hazelnuts, Fig and Walnuts spread.